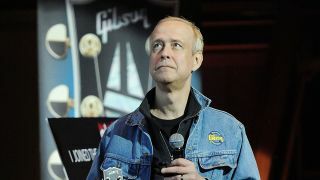 In the wake of its post-Chapter 11 bankruptcy restructuring, Gibson appears to have begun its search to replace CEO Henry Juszkiewicz. While we can’t pretend to have applied for too many CEO positions in our time, on the surface this looks promising - although “experience in acquiring & integrating complementary businesses” could raise a few eyebrows. 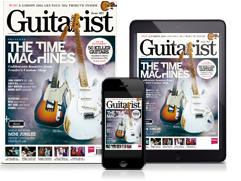 Presumably, the ad isn’t referring to picking up consumer electronics brands - after all, purchasing the likes of Philips, TASCAM and Onkyo is part of the reason Gibson is in this situation - but potentially smaller musical instrument brands that would complement the Gibson range. We’re certainly intrigued to see what happens there. Although the actual recruitment will take a while, the company's metamorphosis is certainly continuing apace - faster than expected, given recent comments by Juszkiewicz.